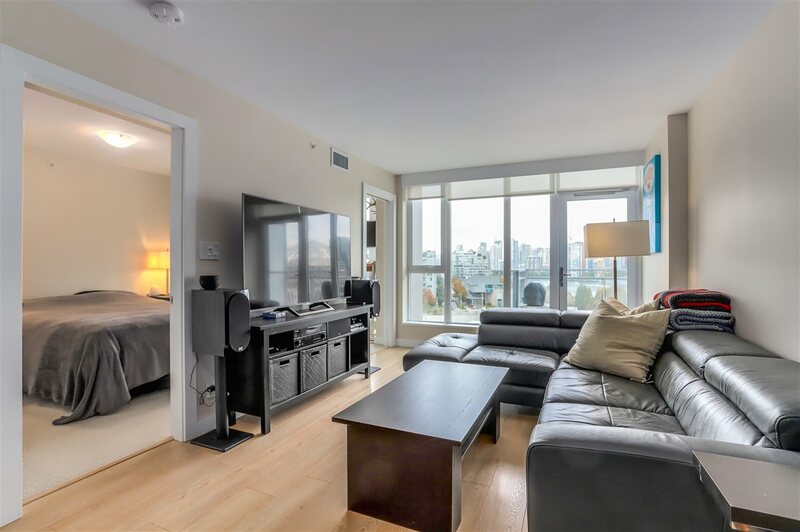 Please visit our Open House at # 5 12 E ROYAL AV in New_Westminster. I have sold a property at #35 245 Francis Way in New Westminster. I have sold a property at # 413 14 E ROYAL AV in New_Westminster. 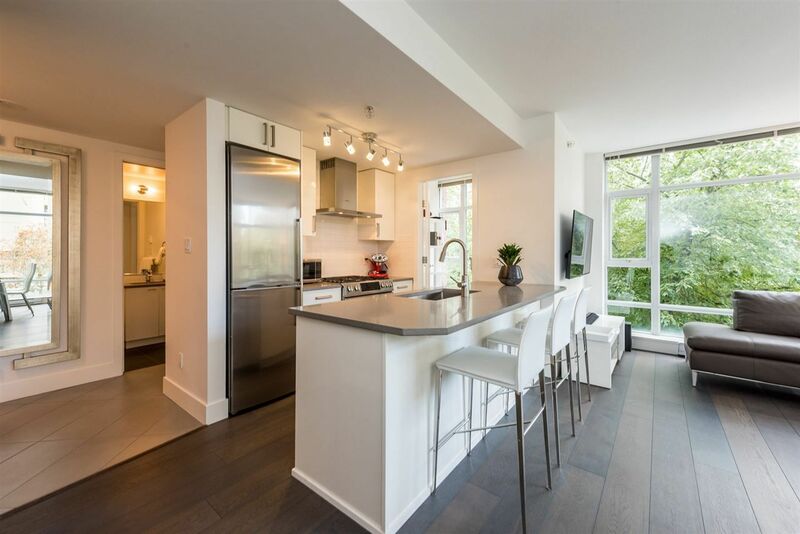 I have sold a property at # 410 14 E ROYAL AV in New_Westminster.